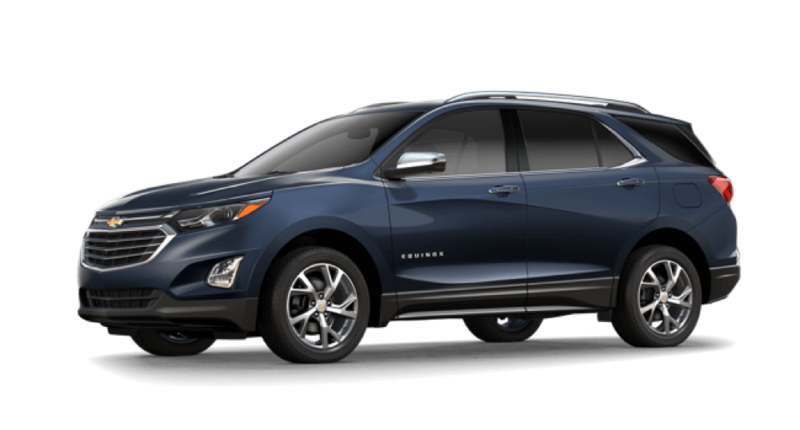 Do you love the many benefits and qualities of the 2018 Chevy Equinox? 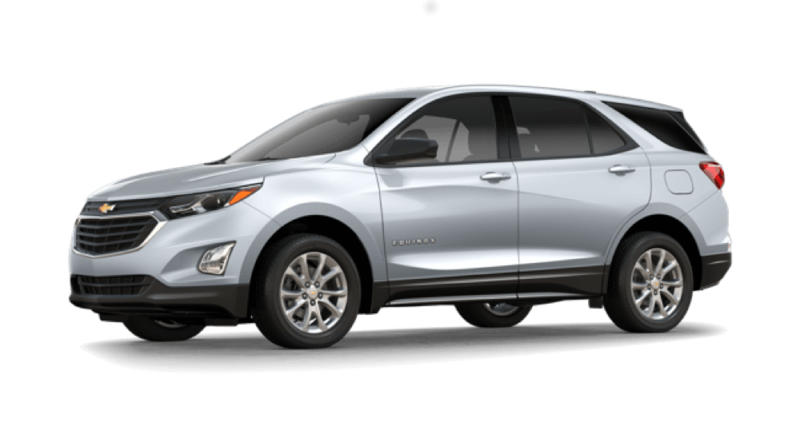 The next step in the car-buying process is to figure out which of the four 2018 Chevrolet Equinox trims are best for your needs. From flexibility to performance to advanced technology, you’re sure to find the one to best fit your lifestyle at Mike Anderson Chevrolet of Merrillville. 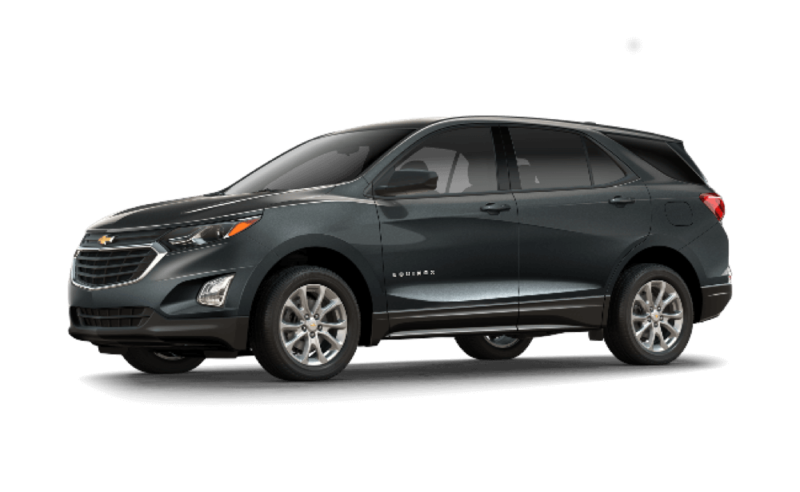 We have a fully stocked new vehicle inventory, so check it out to see which Equinox trim levels are available. Our Chevrolet dealership in Merrillville, IN also has a number of new vehicle incentives to take advantage of. Schedule a test drive with your favorite Equinox at our Chevy dealership in Merrillville, IN today! 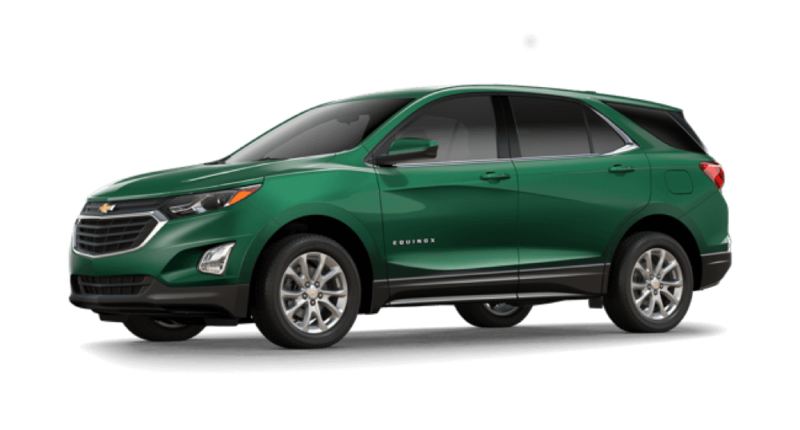 For more information about the Chevy Equinox, contact Mike Anderson Chevrolet of Merrillville by calling (219) 947-4151 or message our team online.